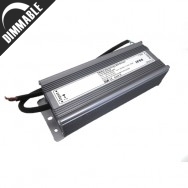 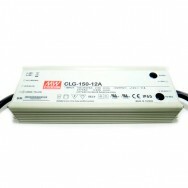 LED Strip Lights are not compatible with mains voltage and current. 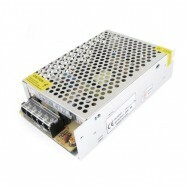 That is why they require a seperate unit called a power supply in order to work. 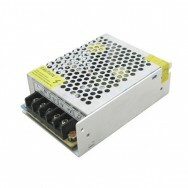 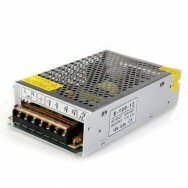 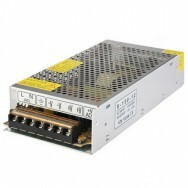 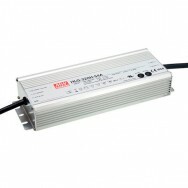 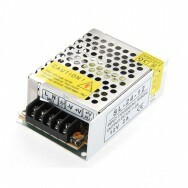 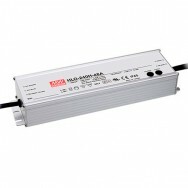 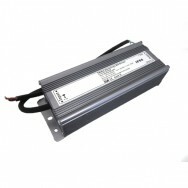 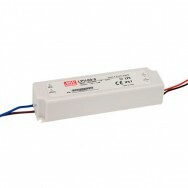 We have two main power supplies available; "plug and play" and mains ready. 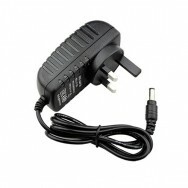 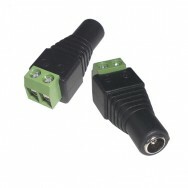 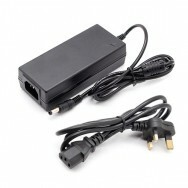 Plug and play are designed for quick installation and connect to the power via a standard 3-pin plug. 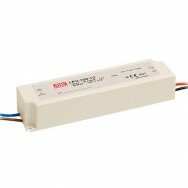 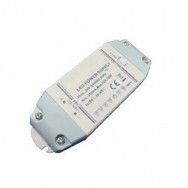 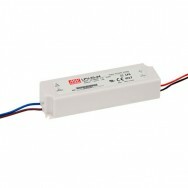 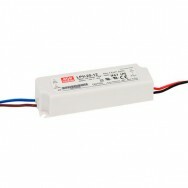 Mains ready are designed for more advanced installations and can be wired directly into a light switch. 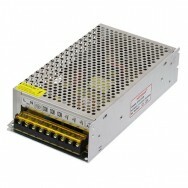 All power supplies are tested within the UK and comply with all standard regulations.